What FPS Do You Want From A Crossbow? FPS usually is the first thing you will see from a bow or crossbow advertisement. So what FPS can you get from a crossbow? There has been some wonderful advancement in technology that has allowed for this increase in speed. There are various factors that affect the amount of speed that you are going to achieve with your crossbow. 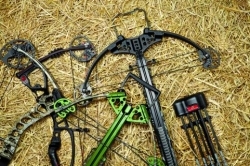 The overall weight of your bow is typically known to give you a more stable, faster shot. The size of limbs also plays an important part in making the crossbow faster, because it may or may not aid you in having a longer powerstroke. The powerstroke is what propels your arrow off of the flight rail. The cylindrical objects that are usually attached (on compound crossbows) to the limbs are called cams. The more aggressive they are, the faster the arrow will go. Companies are finding a good blend of these characteristics that allows for a good balance of these attributes. 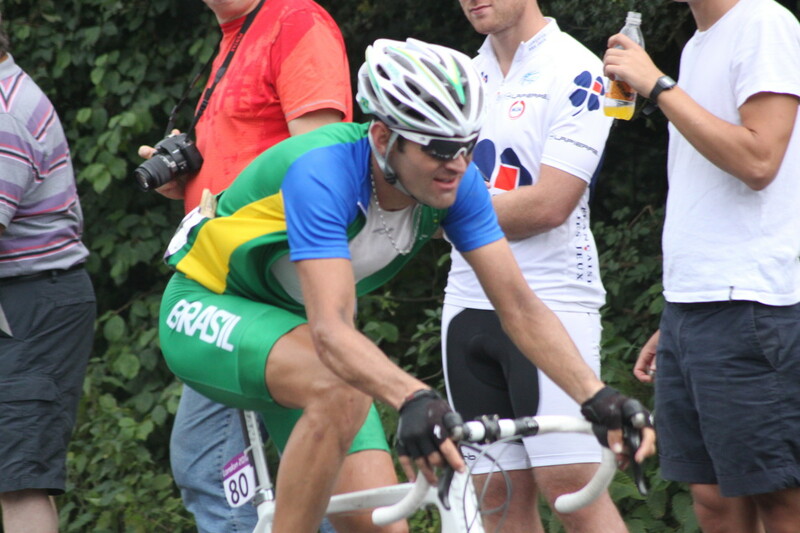 If speed is your thing, there are a few brands that have caught my eye. As I know, there are four crossbows only shoot over 400 FPS. They are the PSE Series of bows, which are the PSE TAC Elite and the PSE TAC Ordinance, the Barnett RAZR and the Barnett Ghost 410. All of these bows offer speeds over 400 feet per second, and at the same time they offer a genuinely good balance of features. Speed is not necessarily everything, and there are many good bows that are slightly below the "high performance" grade with great features. The Mission MXB-360 and the TenPoint Vapor shoot in the 360's and offer up similar characteristics. 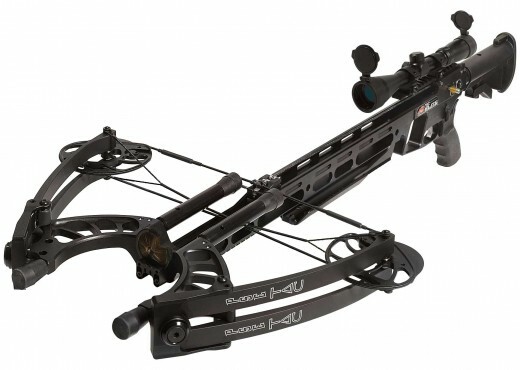 The crossbow industry has changed a lot in just the past few years, and because of that, there is a large amount of new features and technologies being offered on the market. Since they are all very different, we will explain a few of these technologies to help you cut through the clutter. This bow is making an encore appearance for its predecessor, the Barnett Ghost 400.The main differences from the Ghost 410 are the fact that it has slightly bigger cams but a lighter body, which makes it a faster bow that shoots at 410 FPS. It also offers up the CNC machined aluminum 7/8'' Picatinny rail for anyone who would want to add their desired accessory. The aluminum gives the Ghost 410 it's very aggressive look, but does transition it to its lightweight feel. Shooters who have already tried the bow are claiming to have shot 2 inch groupings out to 50 yards just like many other bows in this category. I attribute this to the Carbonlite Riser Technology that allows the shooter to focus more of the weight balance on the shoulders, as opposed to the bow. When a bow starts moving up in its mass weight, it gives the shooter a feeling of being top-heavy. A bi-pod would be an addition to this bow, not a requirement. The draw weight of this bow was kept the same from the previous version. It comes in at 185 pounds, but the addition of a rope cocking aid cut the weight in half. It has a powerstroke of 15.375'' and a mass weight of 7.2 pounds. The light nature of the body and the long powerstroke help to add speed to the arrows. The powerstroke is achieved via a 37.375'' length for the bow and the 22'' width make the bow retain its quietness. PSE TAC series crossbow was a great success, but after almost one year's wait, PSE brought the all new improved TAC Elite and Ordnance to the 2013 market. Both models can shoot up to 405 FPS with 425 Grains arrows. This new TAC Series offers PSE's strong X-Tech limbs that are compact for maneuverability. The new TAC series is designed with twin-cams and a rail-less design to give both precision and effectiveness. 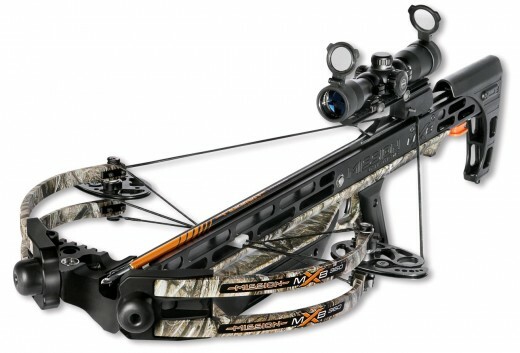 PSE has added some features to make these crossbows just a bit safer. They have a "D-loop" Anti-Dry Fire (ADF) that is integrated into the release. These crossbows both have the ability to be let down from full draw without being fired. PSE listened to their fans and made customization became a priority. They added their MIL-SPEC 1913 Picatinny rail so you can have room for any of your accessories. Also, their new cocking design allows you to load and shot your crossbow in less than 30 seconds. Both models are made from hard anodized aluminum, and both have a 17 1/4'' powerstroke. Where the difference lies is in the mass weight and the overall length. The Ordnance weights in at 7.2 pounds, and has a length of 34.75''. 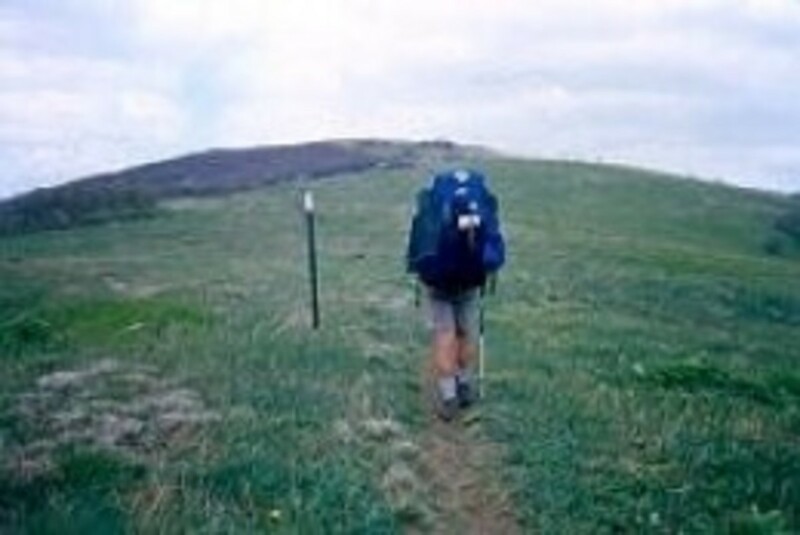 The Elite on the other hand has a mass weight of 9 pounds and an overall length of 41.5''-45''. That's right; the TAC Elite offers the users a fully adjustable stock that the TAC Ordnance doesn't. 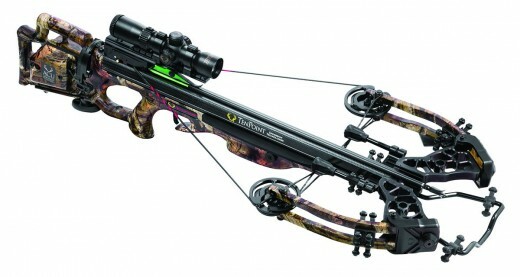 This is the new crossbow from Mission Crossbows. They are part of the Mathews family, which is highly regarded by many enthusiasts of the sport. The launch of the Mission MXB-360 offers shooters a nice balance between speed and maneuverability. The crossbow spits out arrows at 360 feet per second. Its width of 19.5'' and physical weight of 6.55 pounds make this a great tool to use when you are out in the fields hunting. The wonder of this machine comes in its ability to be adjusted to its different draw weights. The MXB-360 can be adjusted to a setting of 100,125, or 160 pounds of draw weight. This allows you to adjust the draw weight and make it a versatile bow for everybody. The trigger also has an anti-dry firing mechanism on it to prevent the bow from firing when there is no arrow loaded. I would say that this is a great machine for hunting because of how easily and light it is on the user. TenPoint Crossbow Technologies is back on the market. Their carbon fiber barrel and streamlined Parallel Limb Technology makes this machine extremely light weight. This is perfect for someone who requires great maneuverability in brush, or the forest. Their design was inspired by the concepts of speed and flexibility and it weighs in at 6.8 pounds making it a lighter-weight bow. Keep in mind that it also has a heavier draw weight than some comparable bows at 165 pounds. The length comes in at 37.4'' which is a pretty standard length in the industry and its width is at 17.5''. Its powerstroke of 15.5'' let's arrows fly at 360 FPS. 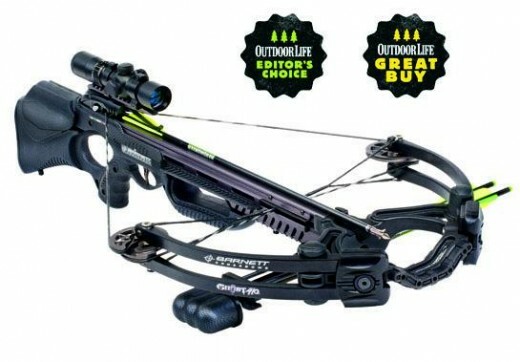 Many times when readers are looking for a new crossbow, they are looking for the best of both worlds. They want something that is faster than every other crossbow on the market, and it also has to be more efficient, or lighter. The user must understand that there is a certain trade off when it comes to those to specifications because they are inversely proportionate to each other. With that being said the TenPoint Vapor is a very accurate and portable crossbow that offers shooters a great view of both worlds. Reading your list of Top 8 fastest crossbows, is very helpful. I'm glad you wrote this lens. These topnotch bows look great, love them!